Opened 260 years ago, Kew – or rather the Royal Botanic Gardens, Kew to give the official title – is the largest and most diverse collection of its kind in the world. There are more than 7 million preserved specimens and almost 1 million books and illustrations packs within the 300-acre site, yet the real pleasure here is simply roaming the grounds among the living plants. 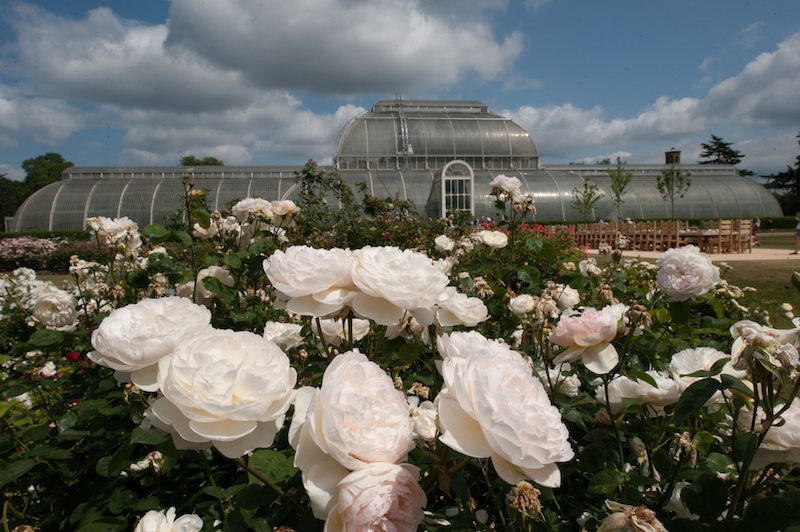 The vast Palm House and recently restored Temperate House are beautiful Victorian glasshouses featuring plants from across the globe, while the Queen’s Garden contains flowers first grown in Britain prior to the 17th century. Be sure to tailor your garden stroll to take in several iconic structures within the gardens too, including the historic Kew Palace and the Chinese-style Great Pagoda.